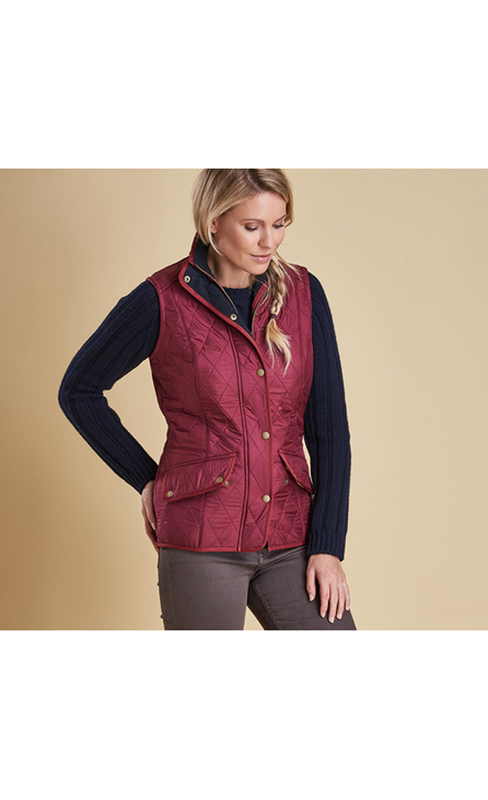 This flattering gilet retains classic equestrian styling, with a shaped back hem and elasticated back waist for a feminine, comfortable fit. The outer is constructed in Barbour's iconic quilt, with a cosy quilted fleece lining, robust two-way zip and branded studs. I bought this item to replace one that I had worn for 5 years. The zipper and pockets held up during 5 years of daily use.